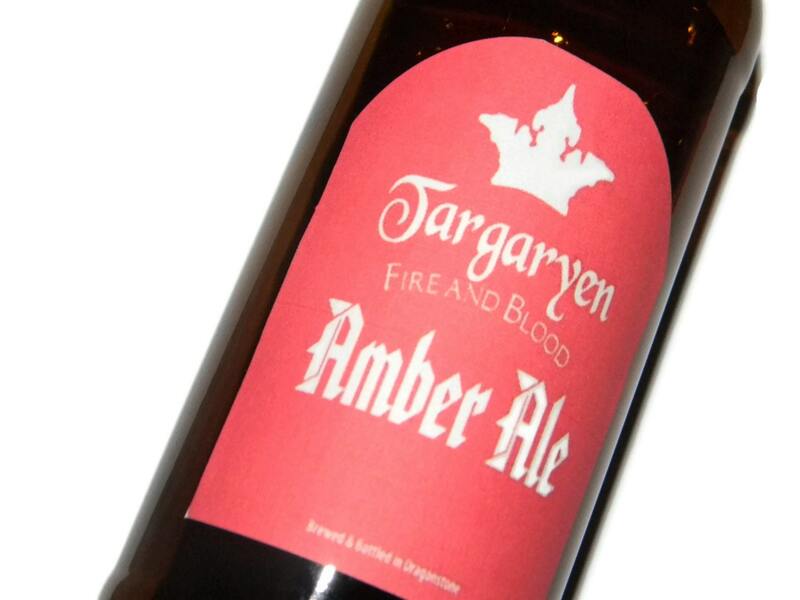 Serve your friends a bottle of assorted Game of Thrones Beer at your next party, Every order includes nine labels of Targaryen Fire and Blood Amber Ale. These labels are the same design as the beer coasters you love already. You have to love the Targaryen storyline. How can you not love the dragons? How about her sending Jorah packing, or the romance brewing between Greyworm, and Missandei? Get a matching set of Game of Thrones Targaryen coasters to compliment your beer labels. Check out a variety pack of Game of Thrones coasters to match your beer labels.